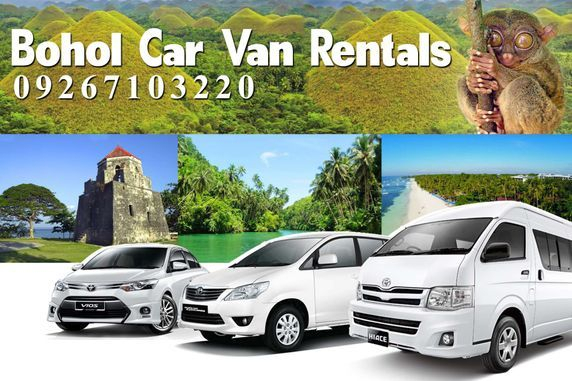 Bohol car van rentals & tour offers the best Bohol tour package to the famous tourist spots like the Chocolate Hills, Tarsier Sanctuary, Panglao Beaches, Loboc River Cruise and many more. You don't have to spend a lot of money to enjoy the beauty of Bohol. We offer cheap and affordable rates that are not too heavy on your budget, and at the same time gives you the luxury and comfort of a world-class tourist destination. Explore the natural wonders of Bohol with our Countryside Tour. Place to Visit :Chocolate Hills,Tarsier Watching, Loboc River Cruise , Baclayon Old Church, Man-made Forest, Butterfly Garden, Sipatan Hanging Bridge, Blood Compack, Prony the Python and Aproniana Souvenir Shop. The Panglao Tour takes you to the popular attractions. 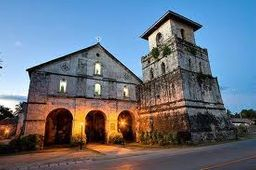 Explore Hinagdanan Cave and see the natural wonders of the Bohol Bee Farm and the Shell Museum See one of Bohol's oldest churches. Have fun-filled escapade to one of Panglao's famous alona and dumaluan beach resorts. A whole day island hopping at the Balicasag Island, you’ll enjoy swimming and snorkeling, to see its magnificent coral gardens and numerous tropical fishes. 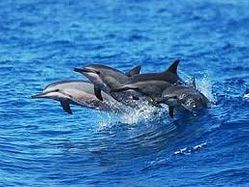 Watch the playful dolphins and explore the undisturbed Virgin Island. This is a great adventure that you should see and experience. 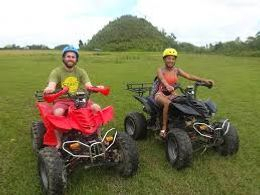 Responsible Travel to natural areas that caters to tourists that prefer extreme adventure activities like A.T.V. , Zip line, Bike Zip and Cable Car. Price may vary if pick up & drop off is outside Tagbilaran and Panglao aria. Pls. note: Car Van rentals rates only entance fee & lunch at loboc is not included Price are subject to change without prior notice..
Pls. note: Car Van rentals rates only entrance fee & lunch at loboc is not included Price are subject to change without prior notice..
Queen Dy Guani recommends Bohol car van rentals & Tour. Ritchie Rich recommends Bohol car van rentals & Tour. Thank you Bohol car van rental & tour couz you provided a great service to me and family during our 3 days tour. I will definitely recommend to my friends and relatives when they decided to visit Bohol in the future. Mims House Bed & Breakfast Southern Cebu, We really recommend Bohol Car Van Rentals, for all of our guest from now on. Very fast response times and easy communication to help arrange the next leg of the trips for our Guest. Great Job Sherwin keep up the good work! Highly recommended for all your Bohol transportation needs! Professional and courteous drivers. Easy communication and payment coordination. Sir Sherwin also helped us purchase Oceanjet tickets Bohol-Duma well in advance to avoid the holiday rush. This is above and beyond regular service. Well done Sherwin and Team. Thank you for making our family vacation memorable and worry free. Copy Right 2019 boholcarvanrentals.com All rights reserved.